Are you into Instagram Stories as much as I am? It’s like micro-vlogging… it’s easier, faster, and a lot more fun than regular vlogging, to be honest! Since I have a YouTube channel, of course, I don’t love the idea of Instagram Stories video content (in the form of Stories) disappearing after 24 hours. I have a romantic idea that I could create planned out Instagram stories and repurpose them as YouTube videos regularly, but I think I’ve done it only one time (see: Instagram Stories)! 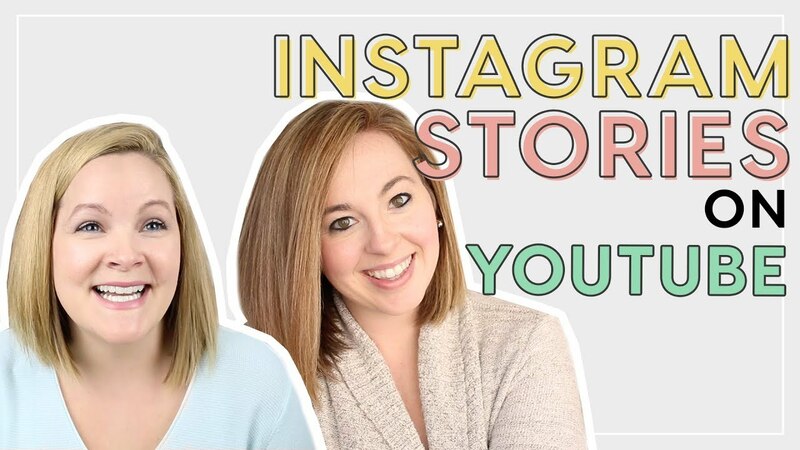 So, I asked Jessica Stansberry if she wanted to do a YouTube collab with me, and when giving her a few ideas for topics I could do on her YouTube channel, she asked me to do a video editing tutorial on how to repurpose Instagram stories for YouTube. 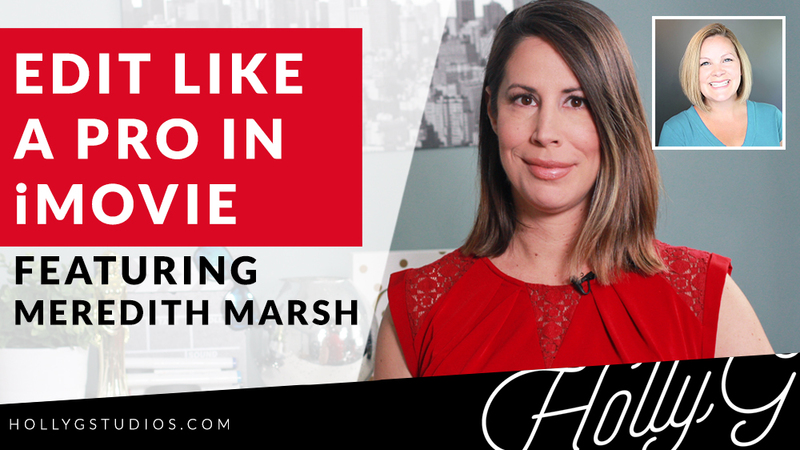 If you’re looking for the exact steps for this, it will depend on your video editing software. You need to use software that allows you to have multiple video tracks. Those tracks act as layers. 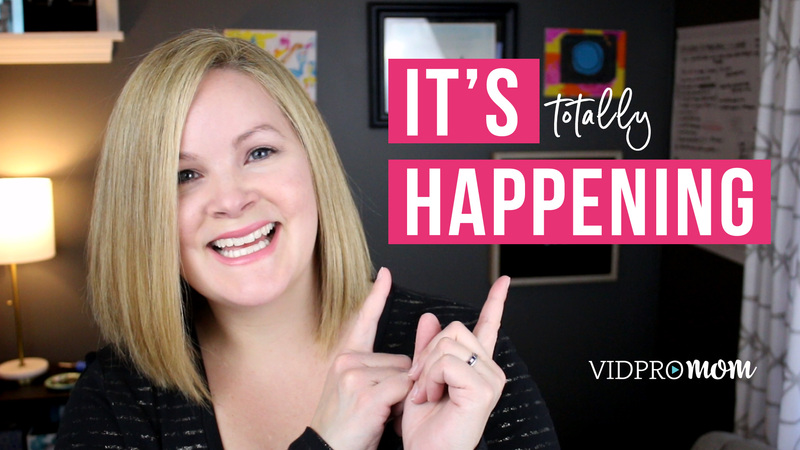 Be sure to watch the whole video from Jessica’s channel because I explain exactly how to put your Instagram stories into a YouTube-friendly format! Click here to watch now. 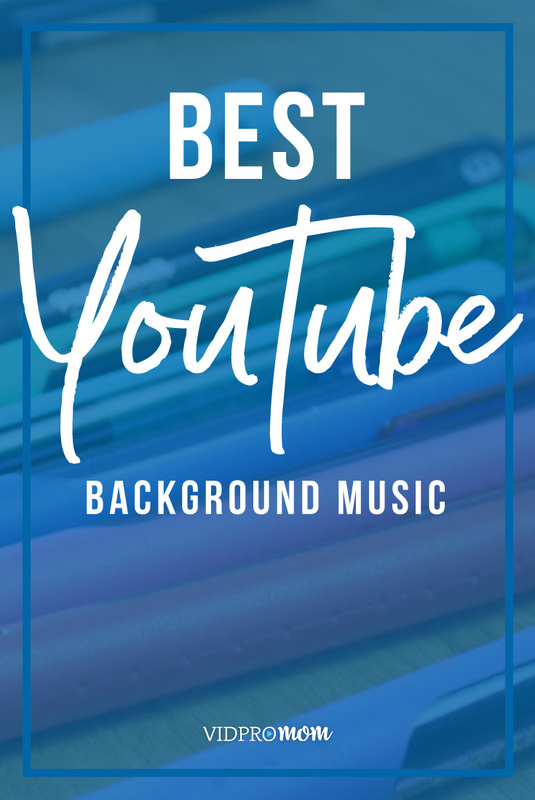 One of the things I mentioned in this video is that I created a colorful Instagram-inspired background image that I want to share with anyone who wants it! Right here at vidpromom.com/assets/ you can drop your email and I’ll send you a free video asset pack (also includes the “blooper” image, also known as a tv collaboration image). 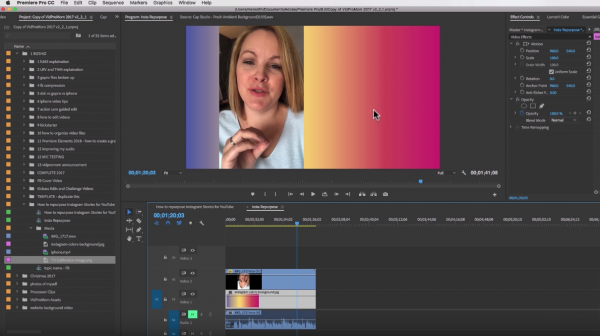 Previous Post: « Exciting VidProMom Update!